The 1990s was the absolute peak when it came to animated television series featuring the superheroes of Marvel and DC. In fact, the only shows to even come close in terms of quality were Justice League and Justice League Unlimited. Several years before Wesley Snipes brought Marvel’s resident vampire hunter to the big screen, Blade made his presence felt on Spider-Man: The Animated Series. 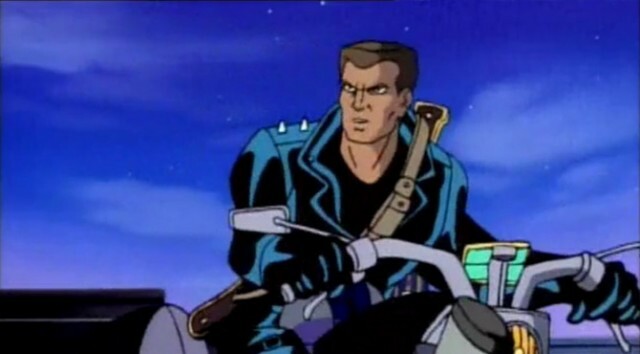 Voiced by J. D. Hall, the character made his first appearance in the episode titled “Neogenic Nightmare: Chapter 9: Blade the Vampire Hunter.” Here, we witnessed a revised version of his origin story, while also watching him and Spidey embark on a quest to locate Morbius the living vampire. Blade would go on to appear in two more episodes of the series. Although he’s currently the face of the Marvel Cinematic Universe, Iron Man experienced some short-lived success in the ‘90s as the star of his own animated series, which ran for just two seasons. However, the character, voiced by Robert Hays, also appeared on both The Incredible Hulk and Spider-Man cartoons, though he was a more prominent figure in the latter series. 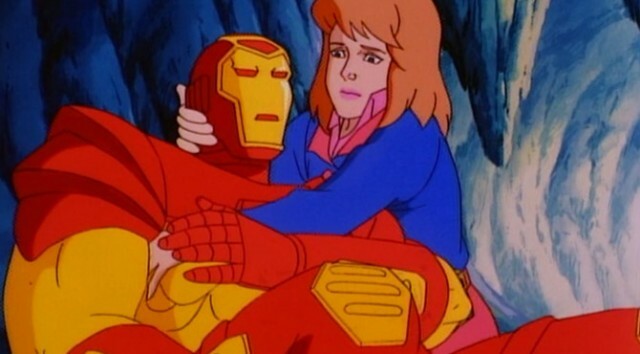 Nevertheless, fan reception to the Iron Man series proper was poor, which resulted in its cancellation.